Never forgive, never forget. That’s Jack Reacher’s standard operating procedure. And Quinn was the worst guy he had ever met. Truly unforgivable. 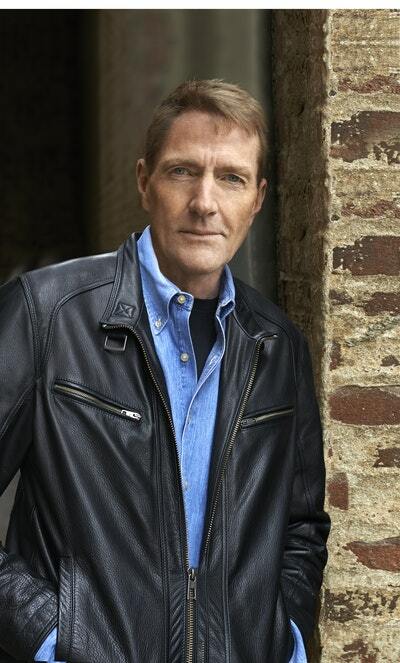 So Reacher was glad to know he was dead. Until the day he saw him again in Boston. Alive and well . . .
Never apologize. Never explain. 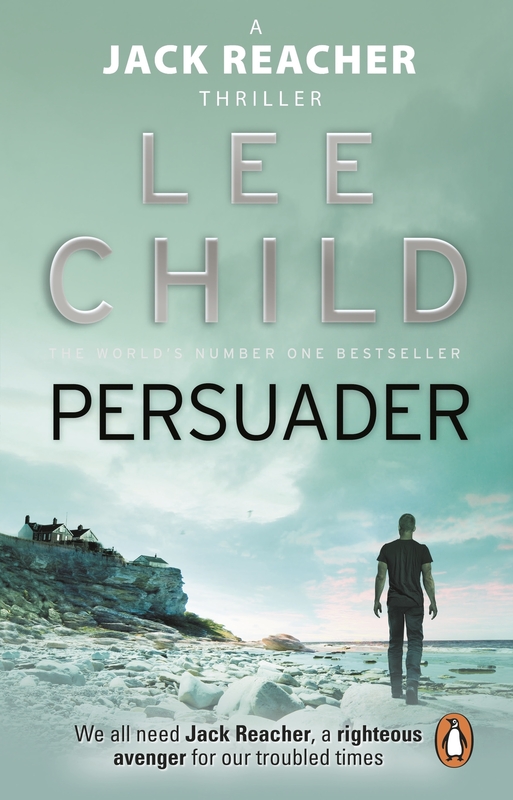 When Reacher witnesses a brutal kidnap attempt, he takes the law into his own hands. But a cop dies. 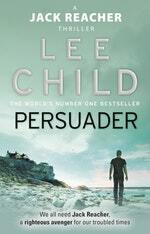 Has Reacher lost his sense of right and wrong? Just because this time, it’s personal? 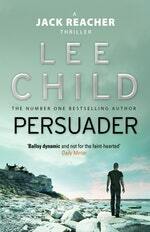 Love Persuader? Subscribe to Read More to find out about similar books.